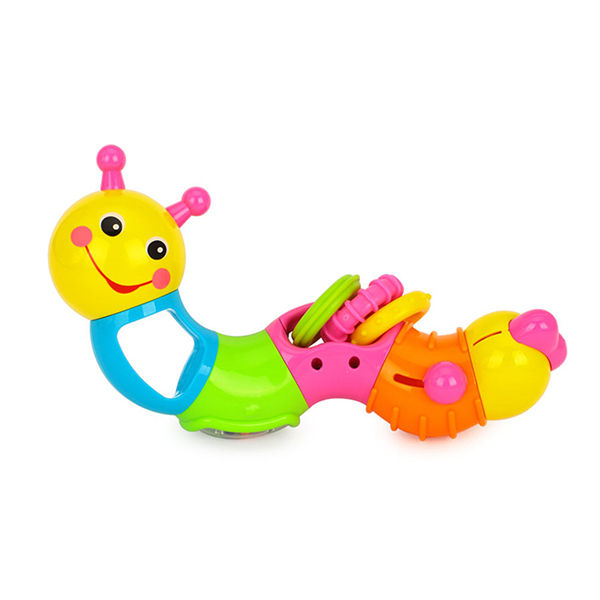 The Twist ‘n’ Turn Caterpillar by Hola Toys is an interactive activity rattle which can change shape with a twist and turn! 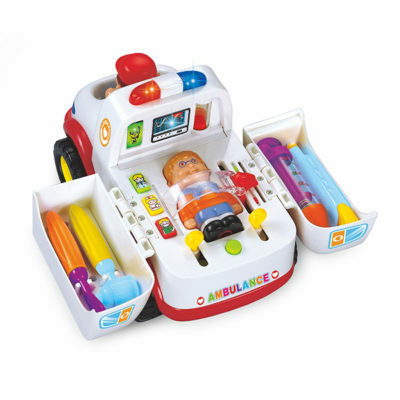 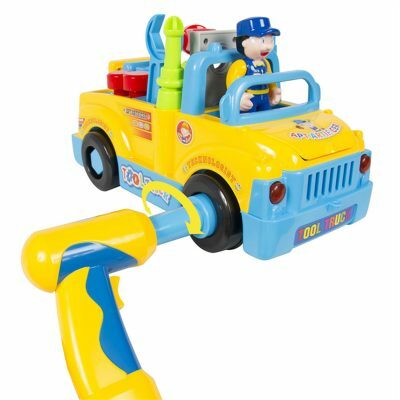 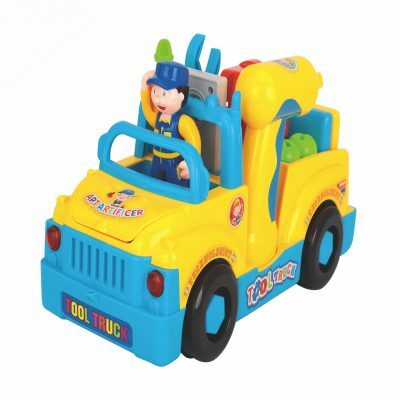 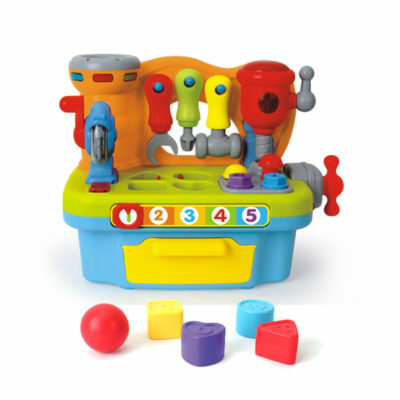 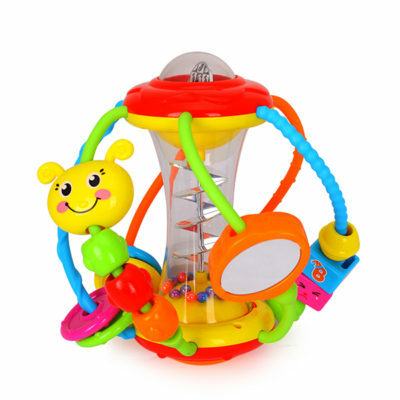 It’s a perfect toy for your baby to learn and develop their fine motor skills and auditory senses. 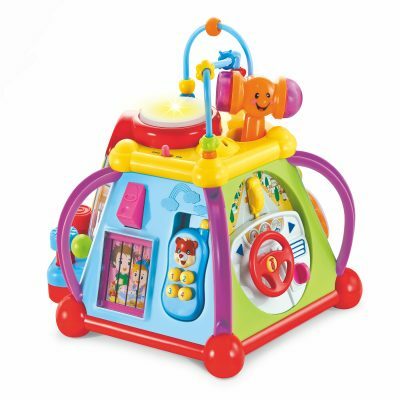 This item is filled with a variety of fun activities including a rattle, peek-a-boo mirror, fun rings, twisting parts and sound effects. 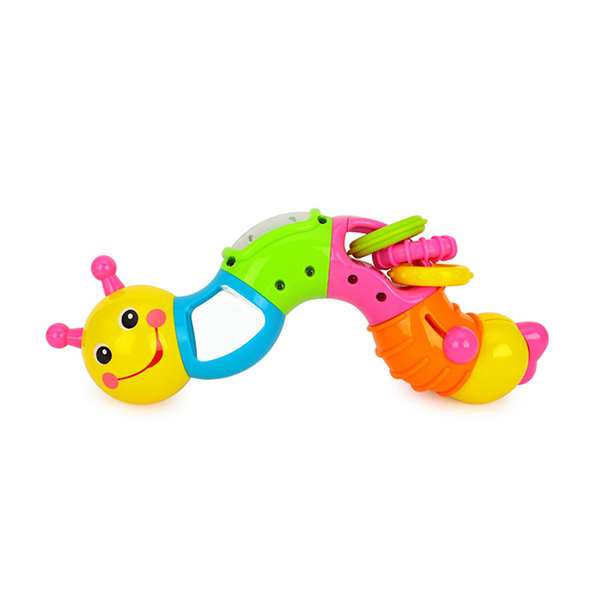 This item will have your little one entertained for hours as they shake, twist, rattle and play.d play. 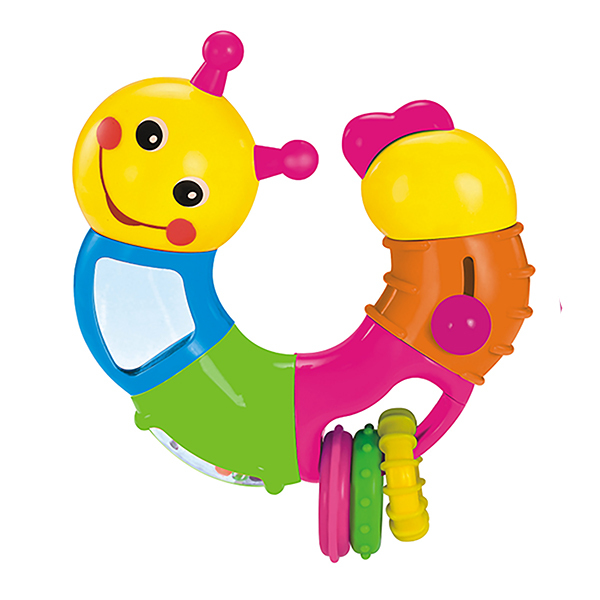 The Twist ‘n’ Turn Caterpillar by Hola Toys is an interactive activity rattle which can change shape with a twist and turn! 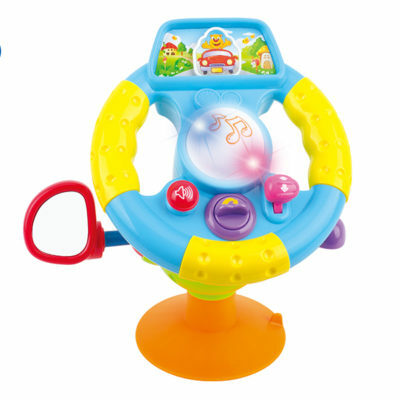 It’s a perfect toy for your baby to learn and develop their fine motor skills and auditory senses. 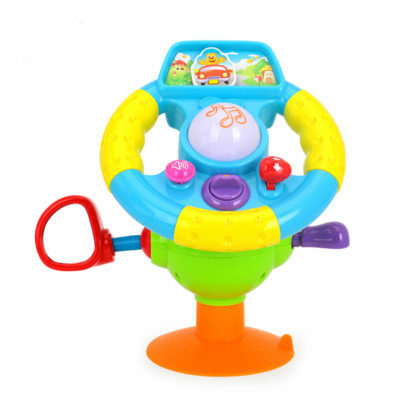 This item is filled with a variety of fun activities including a rattle, peek-a-boo mirror, fun rings, twisting parts and sound effects. 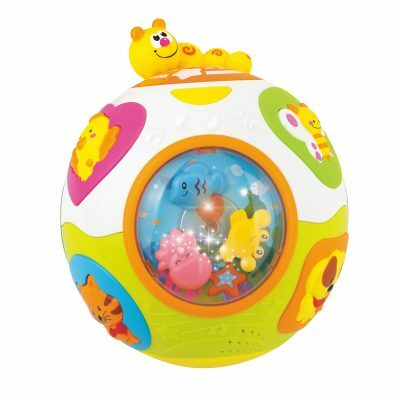 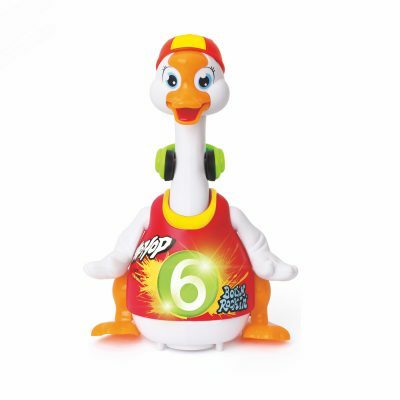 This item will have your little one entertained for hours as they shake, twist, rattle and play.